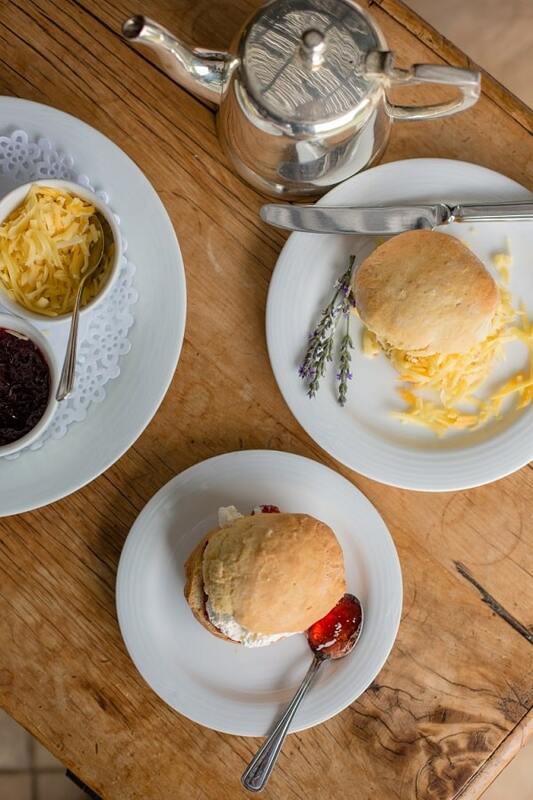 For as long as we can remember, Walkersons Hotel & Spa has been famous for its scones. Freshly-baked each day, these sweet delights are mouth-wateringly light and fluffy, with a delicate crispy edge – and an absolute must-try when visiting Dullstroom. If you’ve been lucky enough to sample these bites of goodness, and simply can’t stop thinking about them, then you’re in for a treat. The culinary team at Walkersons, led by Chaine chef Adri van Wieringin, have put together a remarkably easy recipe for you try out at home. 2) Add 30ml of fresh milk. 3) Add the self-raising flour and bind together with your hands. Do not over-work the dough. 4) Flatten the dough, roughly 2.5cm thick, and cut into rounds or squares. 5) Bake in a preheated oven at 170’C till golden brown. 6) Served with cream and homemade strawberry jam. If you’re not the baking type, not to worry, both restaurants at Walkersons Hotel & Spa are open to guests and visitors alike. 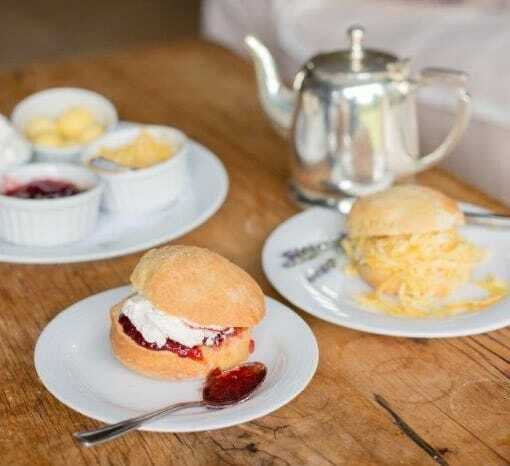 Enjoy morning or afternoon tea and their iconic scones on the recently refurbished Terrace, whilst overlooking a small, tranquil dam. To find out more about dining at Walkersons, or to book your stay at this luxury Dullstroom hotel, simply email reservations@walkersons.co.za, or phone +27 (13) 253 7000.